Zenhiser is a company which delivers pro audio samples and presets. 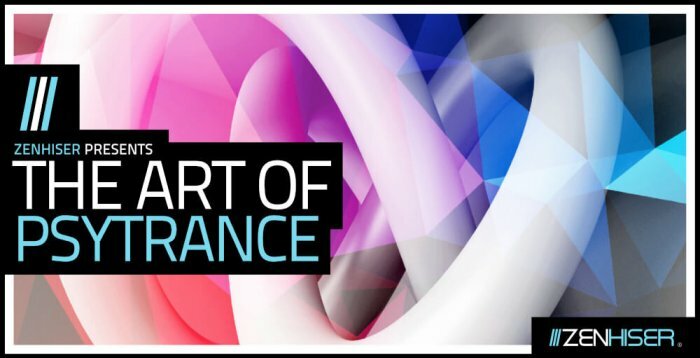 The Art of Psytrance is a huge 2 GB sample pack containing high-quality psytrance loops, one-shots, FXs and Midi files. The Art of Psytrance was constructed by Freaked Frequency, one of the pioneers in psytrance production. 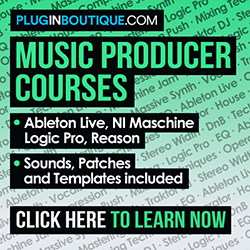 The pack comes with 14 folders including basslines, drum beats, synth loops, vocals, FX, synth hits, Midi files and drum hits (kicks, hihats, snares, toms, percussions). It’s a collection of interesting and royalty-free material, which will improve any psytrance production around the world. Basslines folder, for example, has 50 samples, labeled in all twelve keys. Drumbeats folder has impressive 150 files, containing a main beat and some variants. Both folders have loops ranging from 136 to 142 bpm. The pack also comes with a Synth Loops folder (136 to 142 bpm as well), that includes leads, stabs, pads, arps, and more. The FX folder comes with FX loops and also noise files. There’s even a Full Mix folder, with 50 amazing full already finished loops. All samples are in 24-bit/44.1 kHz wav format. 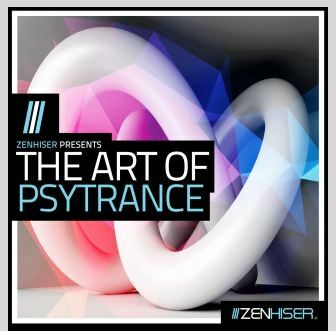 The Art of Psytrance can be purchased at Loopmasters website.